Deployment of technically-sound software for the execution of various functions has become imperative for businesses these days as it ensures better streamlining of work and greater efficiency, and lends the organization a higher competitive edge. Enterprises of all sizes and domains are adopting myriad software applications at various levels to drive business automation. 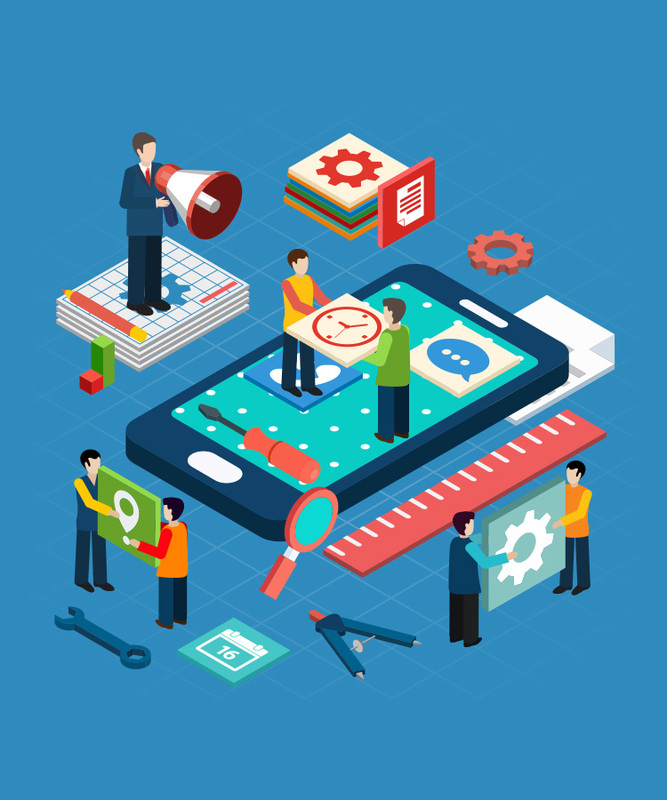 Apart from ready-to-use applications, GA Soft Tech also specializes in custom application development services that help cater to requirements that are beyond the potential of off-the-shelf software applications. We cover the entire application development cycle, right from designing requirements and application development, to testing and delivery, as well as support. We also help our customers build and integrate powerful software applications that leverage the latest technologies across multiple platforms, including existing client servers and older legacy systems. We focus on creating innovative, customer-oriented software applications that help our customers, from SMEs to large and public corporations, achieve and sustain high performance. Here is how you can benefit from our application development services. 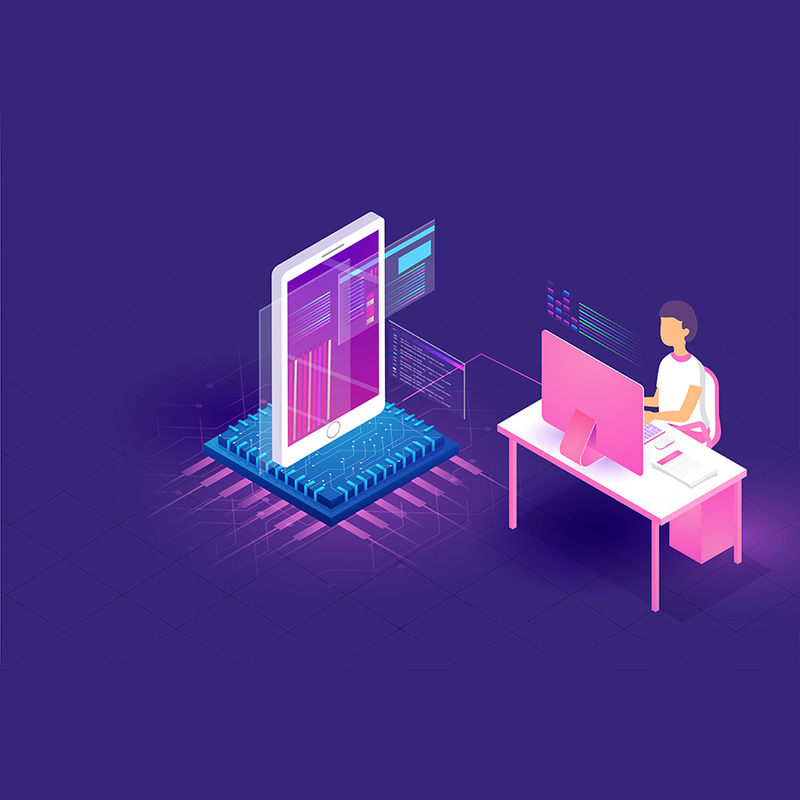 Our application development services help enterprises find new growth opportunities through focused user experiences, rapid development, and transformative technological solutions. 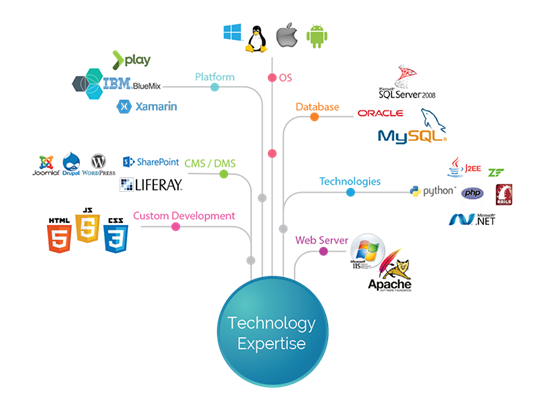 We help you design, build, enhance and manage your custom application development. We have created and deployed custom software applications for a range of domains, from Learning & Development, Students Life Cycle Management and Human Resource Management, to Logistics, ICT, and Security. Meeting and exceeding our client’s business goals is our driving force for developing cost-efficient, innovative and customer-oriented software applications.